Rev. Dr. Wes Shortridge planted LCC in 2003 with a handful of people. He has a passion for this church and community. He strives to reach the addicted and broken, because that was what he once was. Church ministry has become a life-long passion that he continues to make a full time vocation. He recieved a Bachelor of Arts degree from Central Bible College. He completed his Master of Arts in Church Ministry. In 2016, he completed a Doctor of Ministry degree at Evangel University. Wes is an Ordained minister through the Assemblies of God. Loves: motorcycles, hiking, baseball, cooking, gardening, and reading. Rev. Linda Shortridge planted LCC in 2003 with Rev. Dr. Wes Shortridge. She and Pastor Wes have been married for over 25 years. She has a passion for reaching the lost and broken and showing them the love of Jesus. Rev. Linda Shortridge has completed an Associate's of Arts degree in Business Management at Germanna Community College. She is currently pursuing her Bachelors of Science in Business Management at Old Dominion University. Linda is licensed minister through the Assemblies of God. Loves: hiking, floating down the river, adventures, the beach, and exploring new places. Rev. Jacob grew up in Culpeper, Virginia. He graduated with a Bachelor of Arts in Preaching from Evangel University in Springfield, Missouri. Jacob is a licensed minister through the Assemblies of God. He is passionate about teenagers because he has watched many of his friends become incaracarated or worse because of decisions they made as teenagers. He hopes to help teenagers find their worth and value within life and at LCC. Loves: drinking coffee or tea with his wife Amanda, exploring new places to eat, hiking, weightlifting, and watching movies. "I have said these things to you, that in me you may have peace. In the world you have tribulation. But take heart; I have overcome the world." Loves: Nature walks, cruise vacations, praying for others, motorcycles, and traveling. "Jesus replied: 'Love the Lord your God with all your heart and with all your soul and with all your mind.' This is the first and greatest commandment. And the second is like it: 'Love your neighbor as yourself." Christine is happily married to her husband, Andy. Christine grew up in a small town in northern Pennsylvania, where she was raised in a Christ-centered home. She attented a church that helped shape her into the person she is today. Throughout her life, she has had a passion for working with children. The Lord has given her many opportunitites to serve children in various capacticities- Child Care, children's ministeries within the Church, and teaching in public schools. She received a Bachelor of Arts in Psychology from Asbury University. Christine has her MAT in Special Education, Learning and Behavior Disorders from Asbury University. Amanda grew up in Culpeper, Virginia. Her parents are both church planters, which developed the passion she has for ministry. She is married to Jacob Buchanan. They were married in 2016. 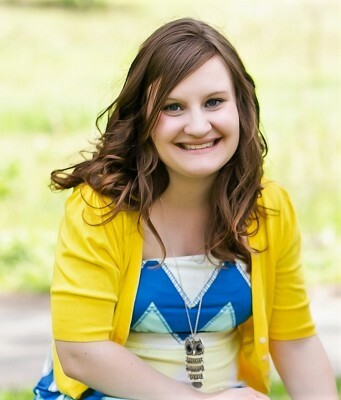 Amanda completed a Bachelor of Science in Early Childhood Education and Elementary Education with a minor in Worship Leadership at Evangel University in Springfield, Missouri. She has a passion for connecting people to Jesus through the arts. Loves: knitting, camping, board games, kayaking, baking, cooking, exploring new places to eat, weight lifting, singing, and playing piano. "She is clothed in strength and dignity. She can laugh at the days to come. When she speaks, her words are wise, and she gives instructions with kindness." Lee and Katie have been coming to LCC since 2012. They have two children and have been married for twelve years. Lee and Katie have been ministry leaders of Living Free for two years. They believe given the opportunity and knowledge of Jesus, anyone can grow into a mature Christ follower. Katie and Lee are both currently enrolled in Global University. Loves: fishing, singing, spending time with their kids, cooking out, art, outreach, and enjoying time with their church family. 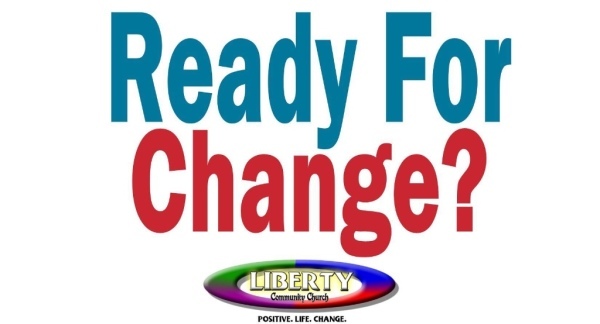 Paul and Stacey have been members of Liberty since 2006 (Paul) and 2004 (Stacey). They are passionate about God, family and church. They have four adult children and two grandchildren. They were married at LCC in 2008. 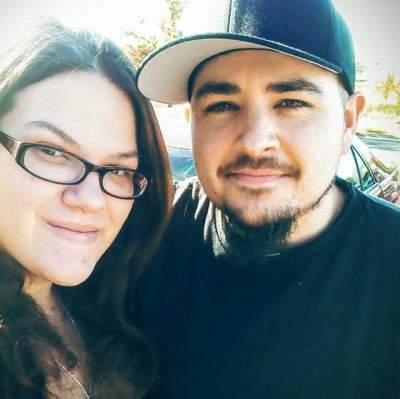 As a new life together began, God led them to join and then lead the ministry of Celebrate Recovery, a Christ-Centered 12 Step Program. Celebrate Recovery was launched in 2007. 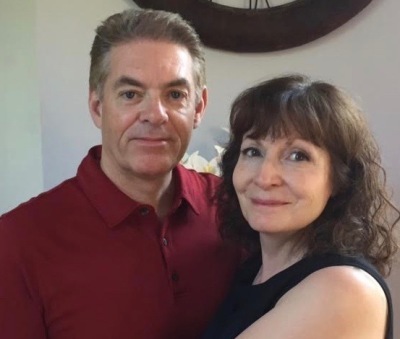 Paul and Stacey have been ministry leaders since 2008. Loves: Nature walks, hiking, exploring wildlife, boating, beaches, and mountains. "No eye has seen, no ear has heard, no mind has imagined what God has prepared for those who love Him."